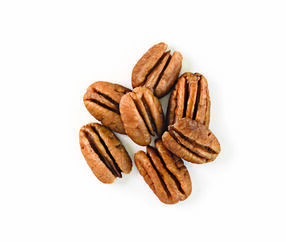 Since 1977, Navarro Pecan Company has been dedicated to providing the highest quality pecans to our customers. 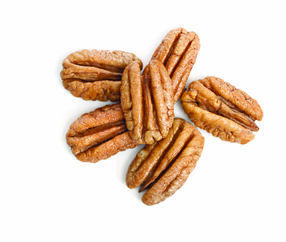 Everyday we are striving to exceed our customers' expectations by supplying pecans of superior quality, providing excellent customer service and adhering to the highest standards of integrity. 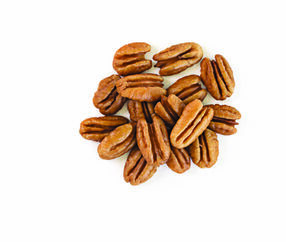 Enhance your ingredient with Navarro pecans! In the case of Fancy Medium Pieces, Fancy denotes grade and Medium denotes size. 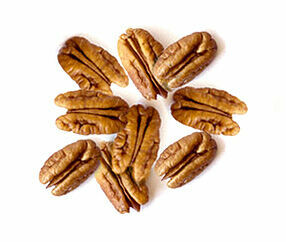 Pecan Pieces are sized over round hole screens expressed in 1/64" of an inch. Example: Medium Pieces will pass through a 24/64" round hole, but will not pass through a 16/64" round hole. Sized by count per pound. Our highest quality grade. Color is an important factor in determining grade. Our second quality grade. Color is slightly darker than Fancy. 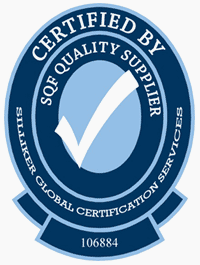 Our third quality grade. Color is slightly darker than Choice. 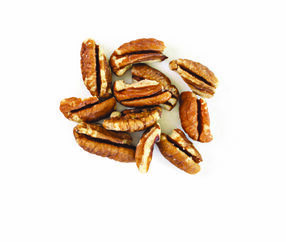 Versatility makes the pecan an attractive ingredient to a wider variety of foods than any other nut meat. 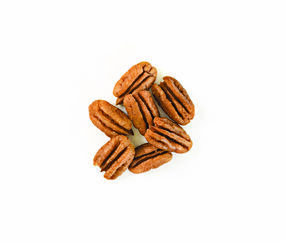 Pecans are used in soups, salads, casseroles and desserts. 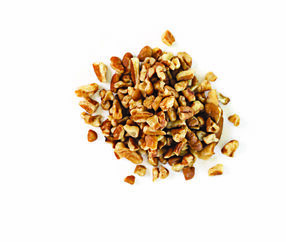 They are an essential ingredient in premium baked goods, snack foods, cereal, candies, ice cream and many more. 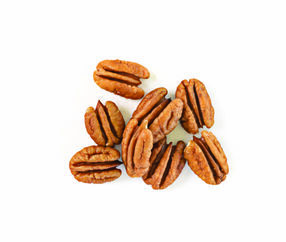 When delicately roasted and salted, pecan halves can be used for ice cream or yogurt treats. 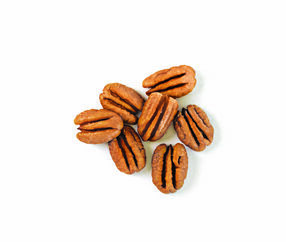 They are perfect for decorating cookies, cakes and pies and make an excellent topping for any main dish. 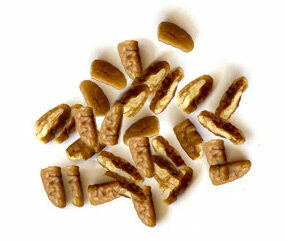 On their own, they are an appetizing addition to any snack mix or gift pack. 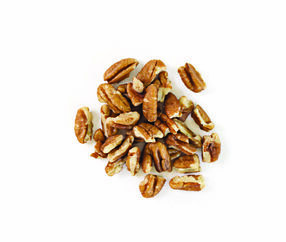 Navarro can provide the highest quality raw, roasted and/or salted pecan halves for use as a value-added ingredient or simply served as they are for a delicious snack. 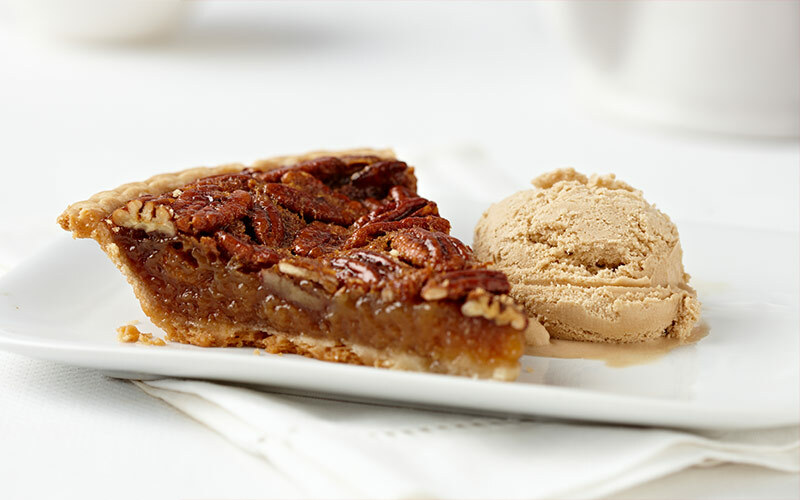 Whether natural or roasted, pecan pieces can be added to any vegetable, casserole or main entree to add a deliciously exoctic flare. They're the perfect compliment to candies, truffles, chocolates, ice creams, or any other sweet treat, to provide that fresh-from-the-oven-crunch. 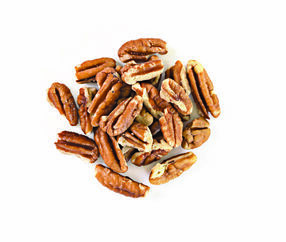 Pecan pieces can also be blended into breads, salads or soups, sautéed with vegetables and sprinkled on top of any main course to offer a rich flavor and delicious texture. 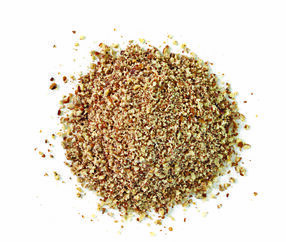 When used as a topping or blended as an ingredient, pecan granules add texture and appeal to any dish or treat. 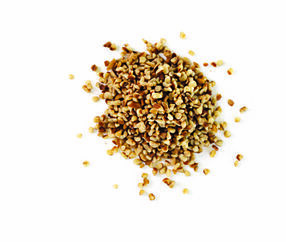 Granules make an ideal coating for bakery products and add a delightful flavor and consistent color when used as an ingredient. 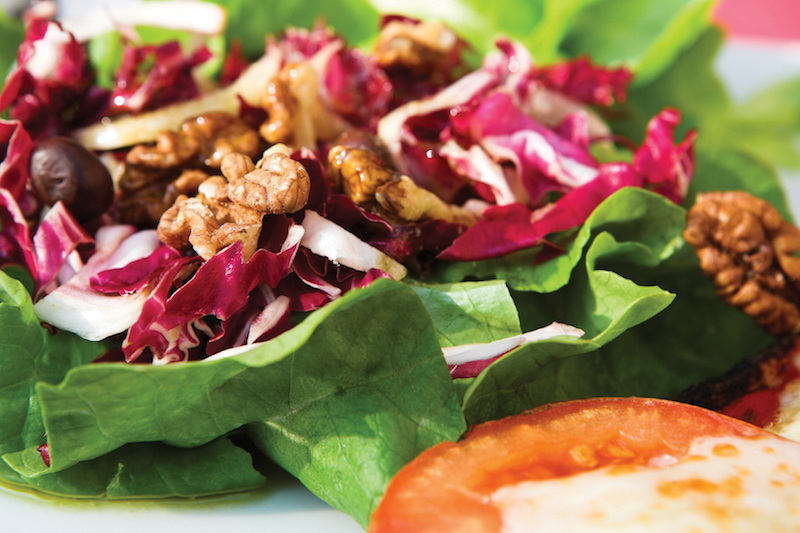 Pecan meal is a high value-added ingredient. A simple way to enrich texture and flavor for all foods, it creates a luscious appearance when used as a decorative finish and adds a delightful contrast to color and taste. 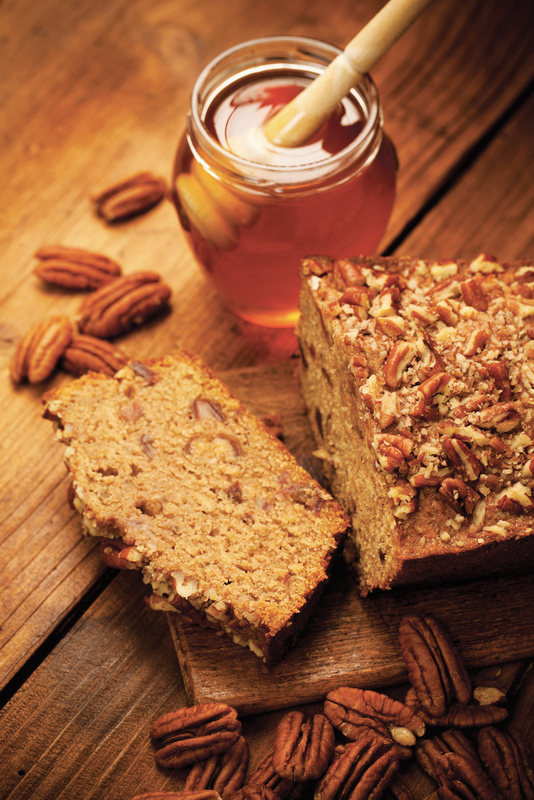 Pecan meal serves as a partial substitute for wheat flour and enriches the flavor of the finished product.